Free Novotel vector logo graphics. 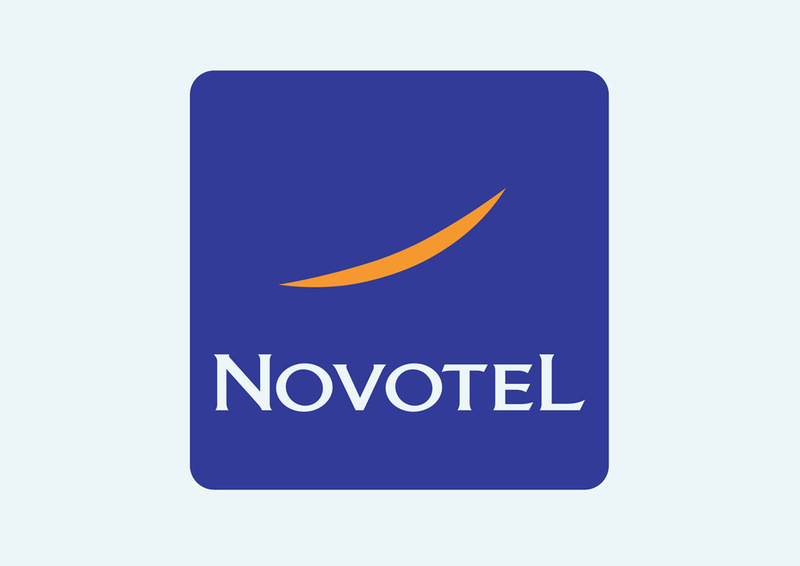 Novotel is a known hotel brand belonging to the Accor group. The Hotel chain has about 400 hotels worldwide with two-third of its hotels in Europe and one-third in the rest of the world. The first hotel was opened in 1967 outside of Lille in northern France. Logo is the copyright of the respective owner.